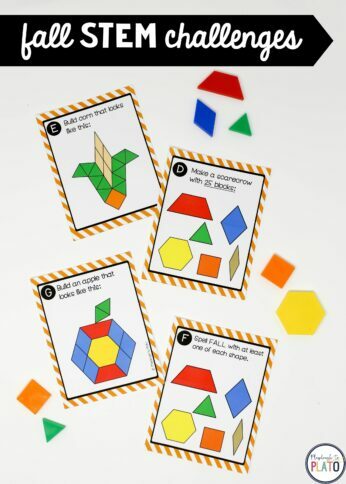 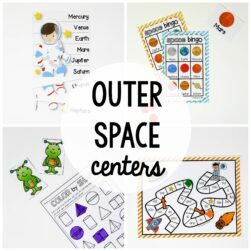 View cart “25 Pre-K Math Centers” has been added to your cart. 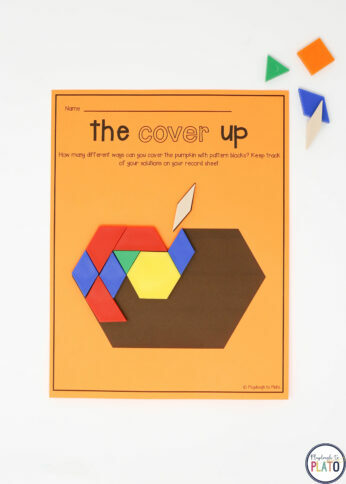 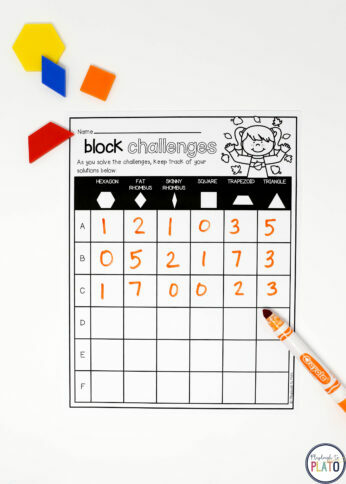 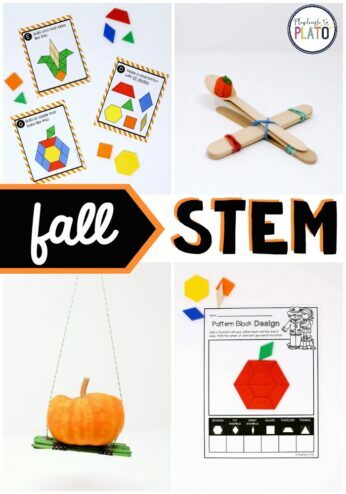 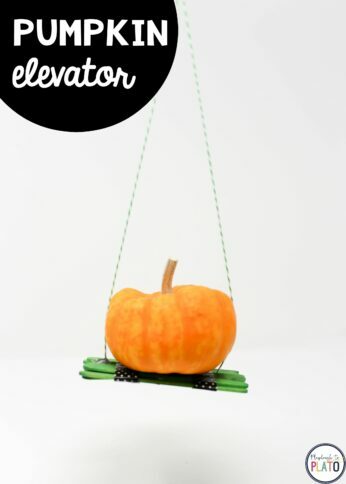 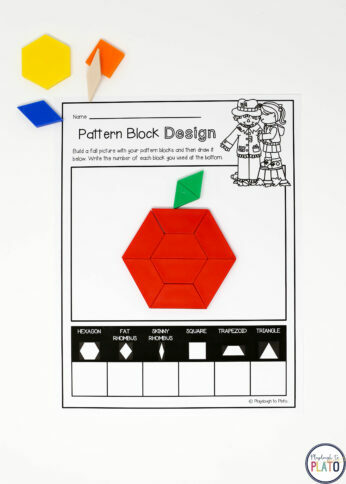 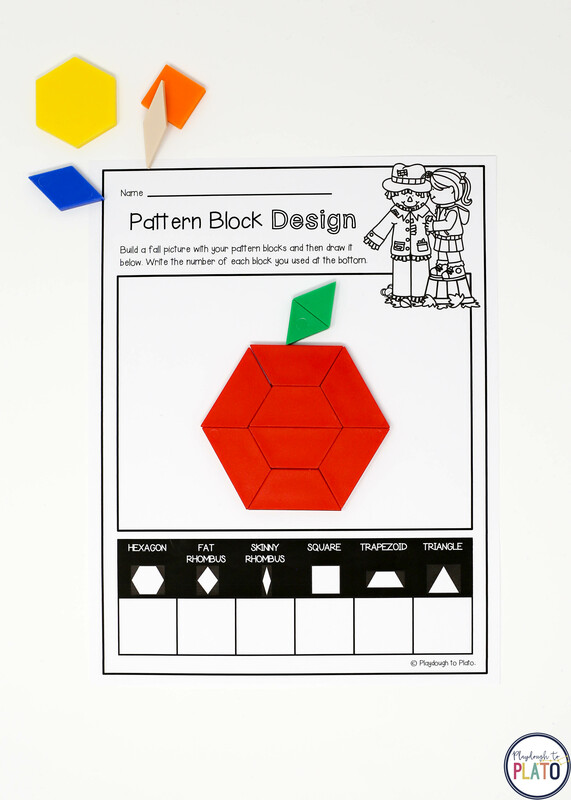 These fall STEM challenges are a must-try! Students will love diving into engineering, problem solving and (of course) STEM!! 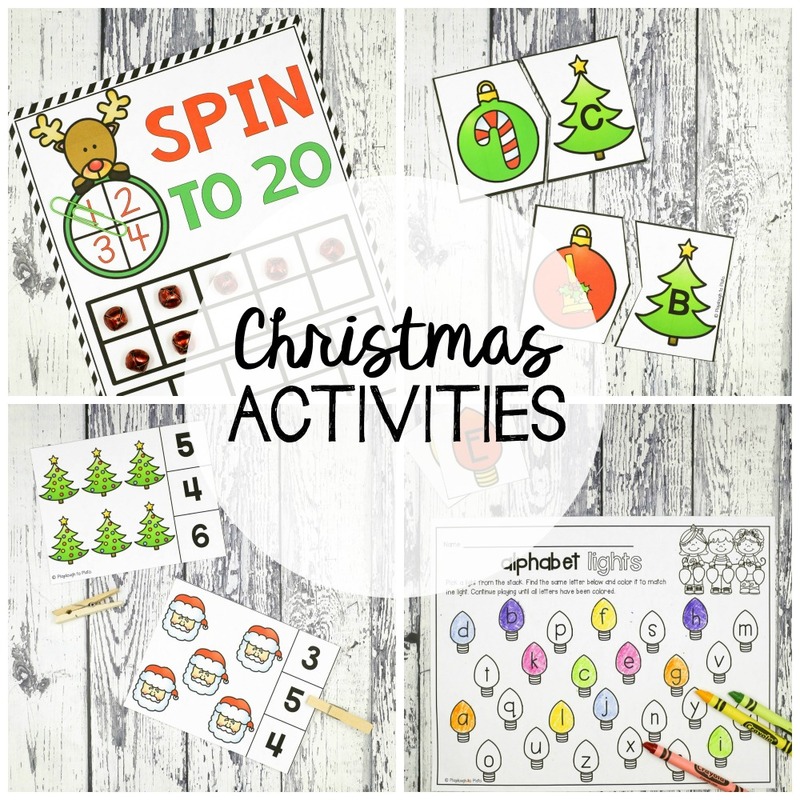 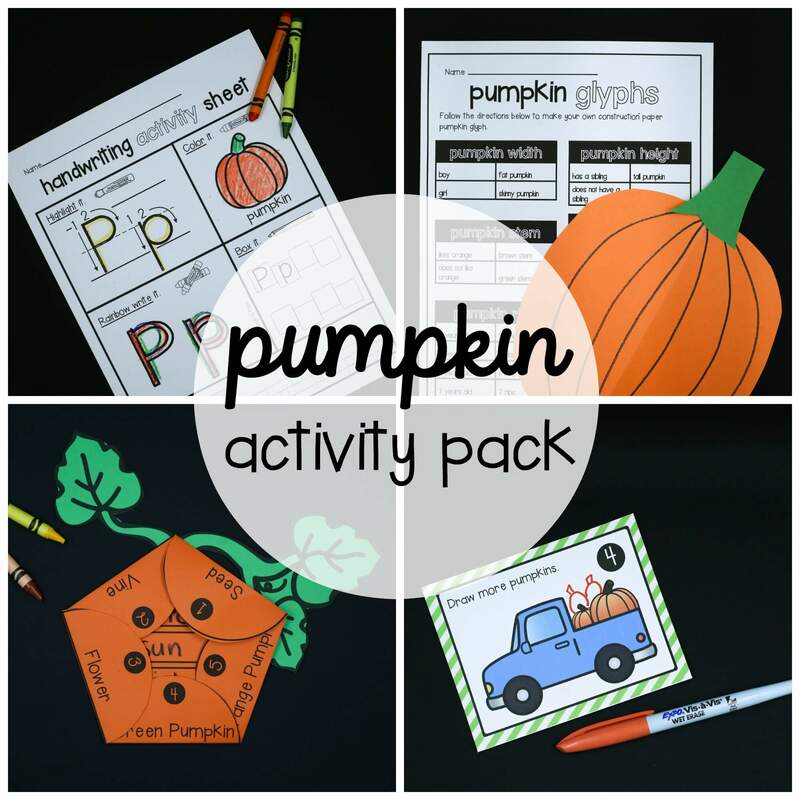 They’re perfect for Halloween parties, fall units, early finisher activities, STEM boxes or just because. 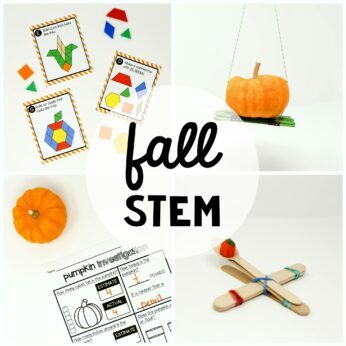 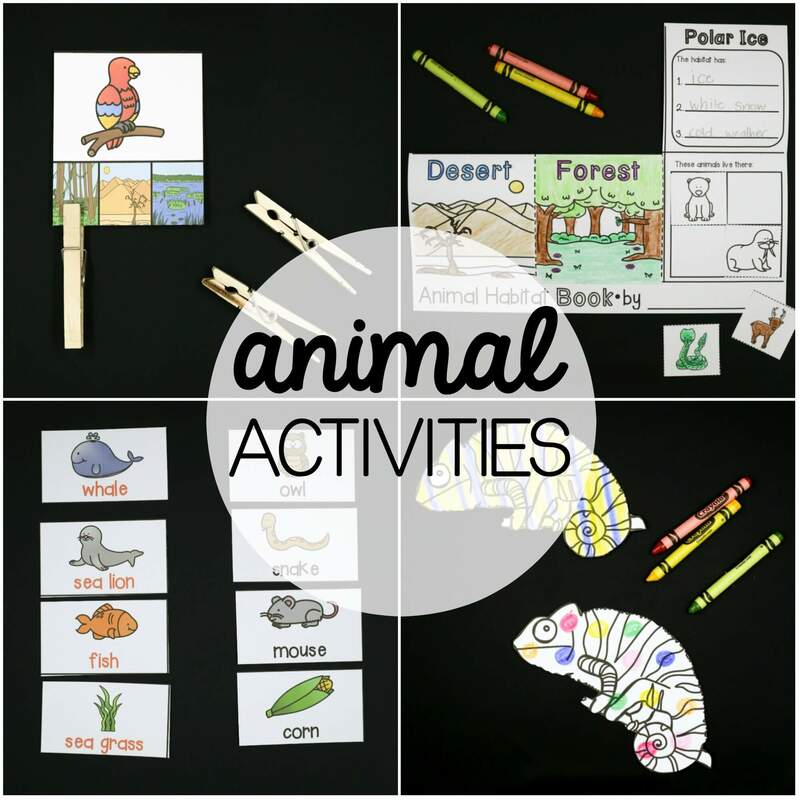 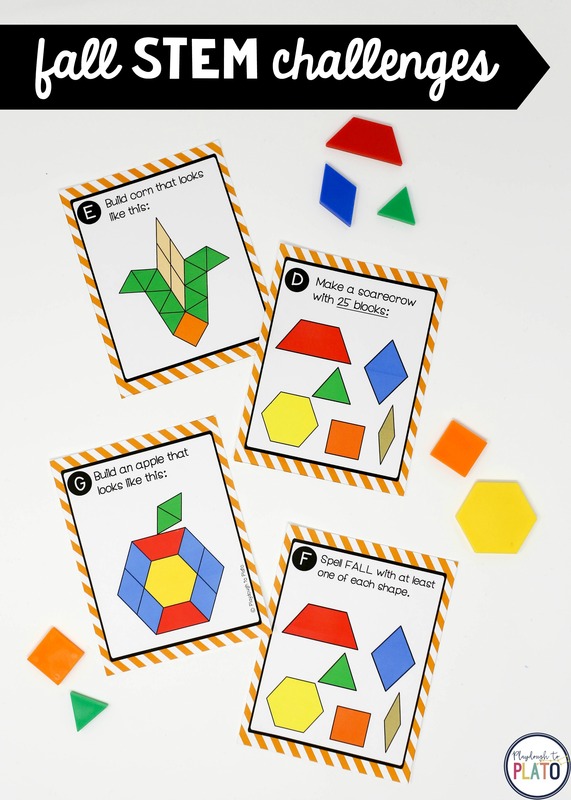 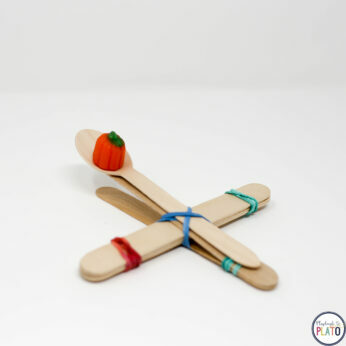 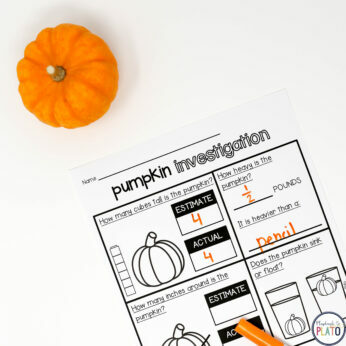 The set is perfect to use in STEM centers, as Halloween stations, fall centers or as early finisher tasks.